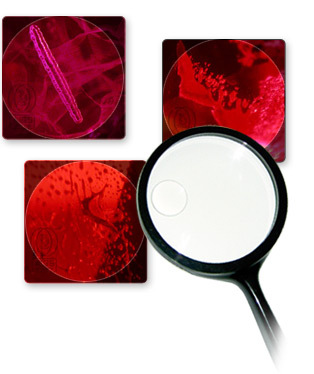 Basic identification of treatments for rubies and sapphires. 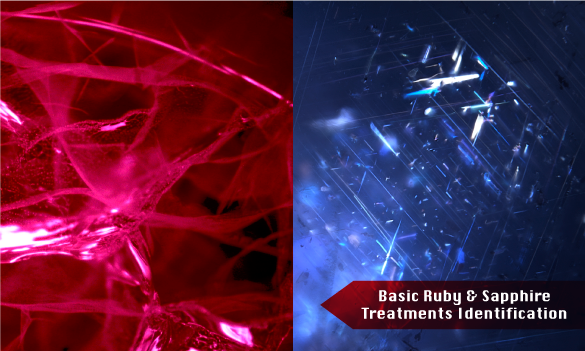 Basic information about enhancements for rubies and sapphires. This course teaches students the basics of how to identify treated and untreated colored stones, with special emphasis on the enhancements commonly performed on rubies and sapphires. 29 May - 30 May, 2019 Register Now!30 Sep - 1 Oct, 2019 Register Now! Analysis, separation, how to improve the quality of gems. Ruby and sapphire.